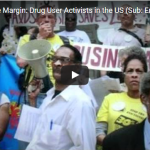 Watch and share the HCLU's movie on drug user organization in the United States! It’s Time for Drug Policy Reform in Poland! 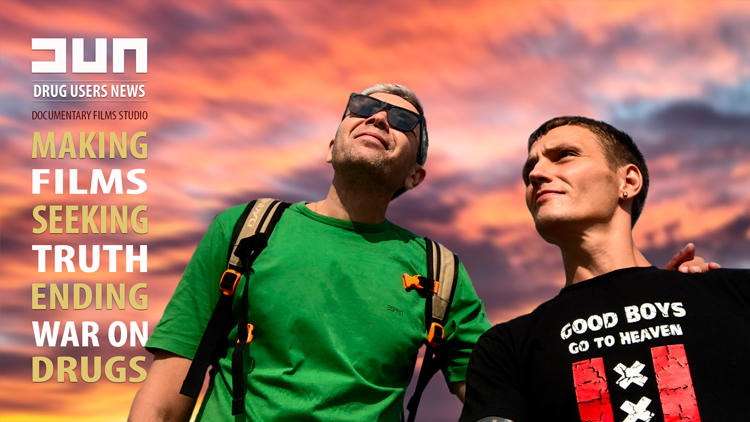 After 10 years of zero-tolerance, the Polish Parliament has decided to reform the drug law – watch our movie and learn more! 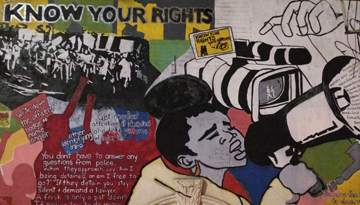 While at the Harm Reduction Conference in Lebanon, the HCLU film crew witnessed a protest in front of a prison by family members, while prisoners rioted inside. 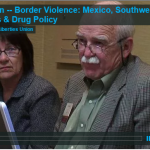 Learn what's going on in Mexico from these interesting presentations filmed at the Harm Reduction Conference in Austin, Texas, on November 19, 2010. 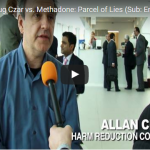 We Don’t Want a Russian UN Drug Czar! Watch our video and take urgent action – tell Ban Ki Moon that a Russian diplomat is a bad choice for UNODC director!